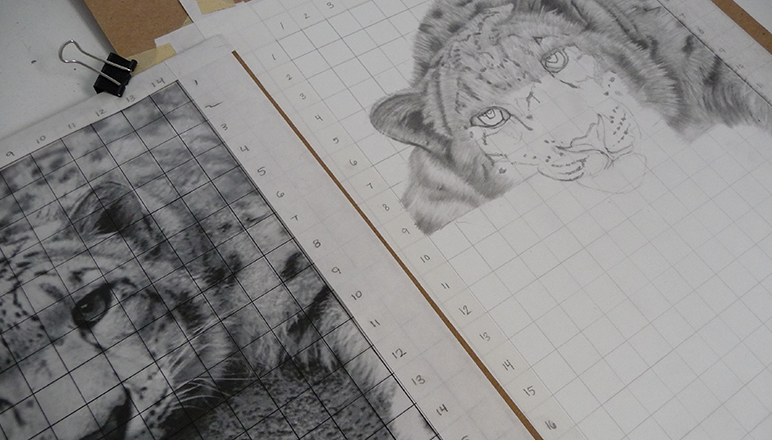 Basic drawing essentials start you off and the class expands as your skills develop. Options to add other media, i.e. colored pencil, pastels, pen & ink, graphite, and watercolor are offered. Classes are open to ages 10 and up. Pick the class time that fits best with your schedule. Monday 4:00 – 6:00 p.m., 6:00-8:00 p.m.
Saturday 10:00a.m. – 12 p.m., 2:00-4:00 p.m. Maximum of 4 students per class. Complete the form to reserve your space today! Additional weekday classes forming. Contact us for information on dates and times. Please complete the form below and a representative will contact you to arrange the class time that fits your schedule.